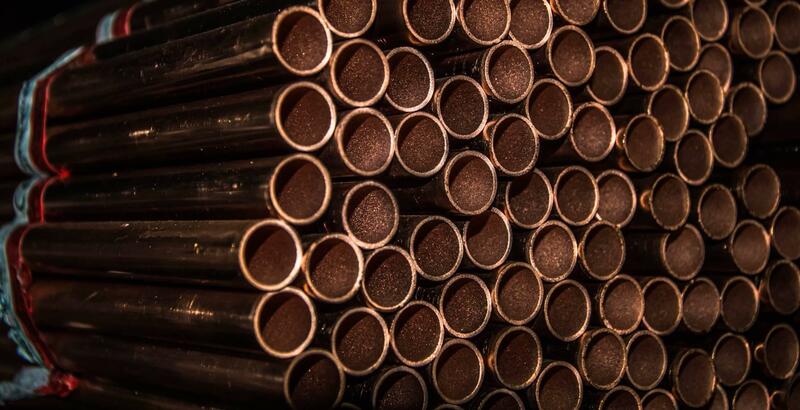 Your Source for Formed Metal Tubes and Tubular Assemblies.  Since 1976, RAM Fabricating LLC has met the unique and diverse fabricated metal tubing and tubular assemblies needs of its customers. 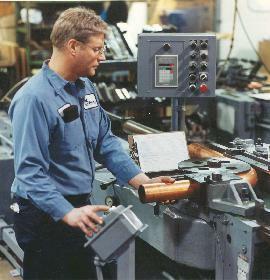 RAM designs, builds, and maintains custom tooling capable of manufacturing unique tubular parts at high volumes with superior quality. The RAM Quality Assurance Program focuses on ensuring the superior quality of production runs, regardless of quantity. 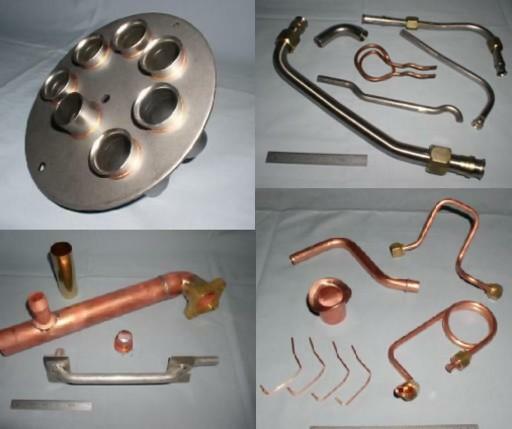 Using the latest precision equipment and quality assurance procedures we are able to deliver precision copper and steel assemblies to your specification. Creating magnificent assemblies from a variety of materials is one of our specialities. We deliver the highest quality at the lowest cost compared to our competitors. 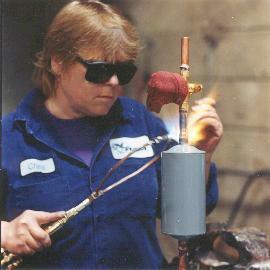 We often turn to state of the art equipment to provide solutions, but we haven't lost track of the art of metallurgy. 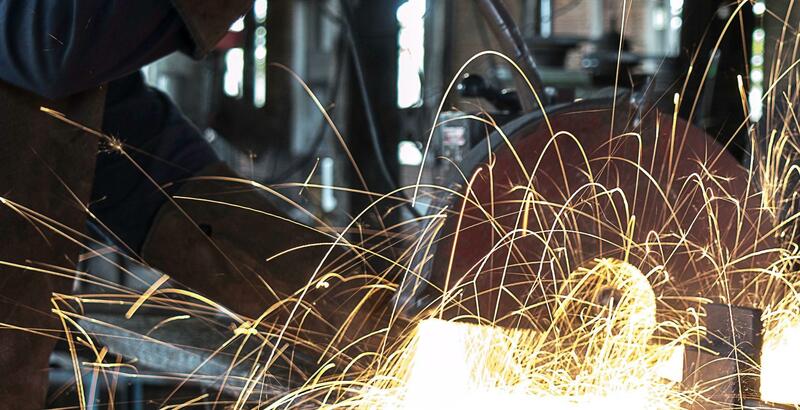 We provide forge work to accommodate specific needs and manufactured goods that are unavailable through other sources. Not only do we use the best equipment we also manufacture it. 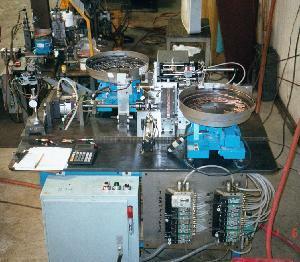 Custom tooling and controls lead us to where we are today and we are happy to bring that capability to your endeavors. RAM’s experienced engineers, using AutoCad, continually strive to improve and update equipment and processes, facilitating efficient production. Engineering assistance is also available for the development of your part from prototype to finished product. 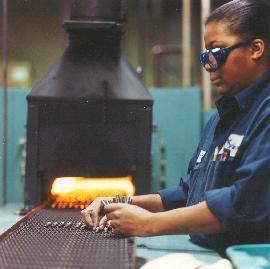 Our engineers are here to help you obtain the optimum value for your metal tube applications. The Mission of RAM Fabricating LLC is to provide 100% customer satisfaction with a full range of tube forming and tubular assembly services. 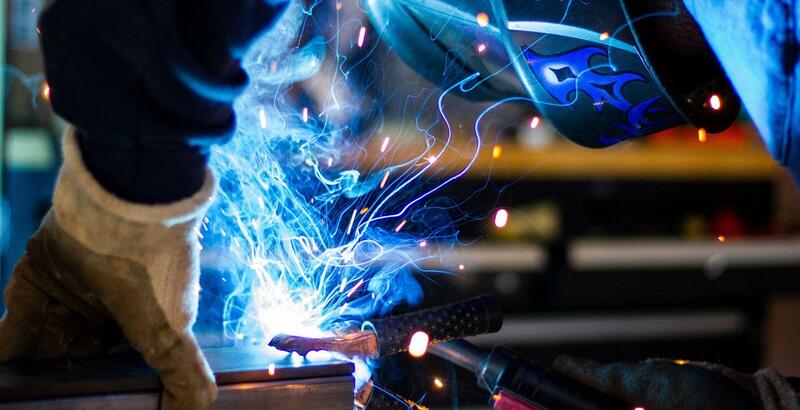 We accomplish this by providing engineering assistance through design with the emphasis on quality and cost reduction through process improvements. RAM's quality emphasis is uncompromising. employees strive for the inseparable twin objectives of customer satisfaction and excellence in quality. They are involved, committed, and properly trained. RAM’s customers include some of the world’s most respected names in the refrigeration and air conditioning, automotive, rail car, telecomm and office products industries.